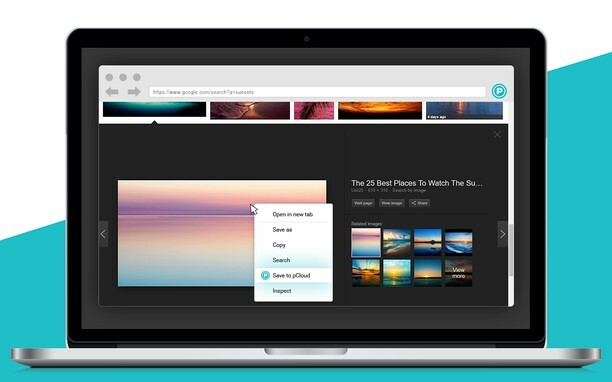 Save to pCloud allows you to save web images, videos, audiobooks and more from the context menu, directly to your pCloud account. 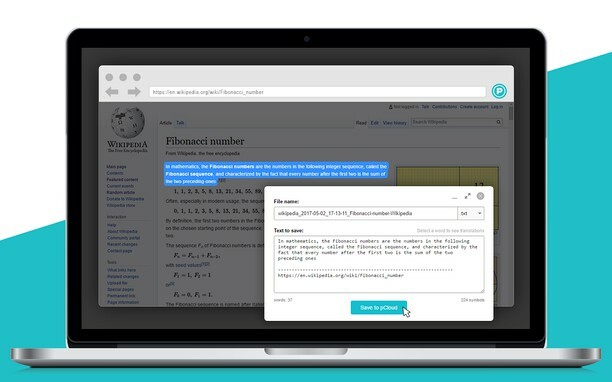 Easily get a copy of your favorite web content and access it from your phone, laptop and from the web. Right-click on the file you want to save and select "Save to pCloud" from the context menu. Want to save more than one image at once? Hold the Ctrl/Command key every time you choose an image. Then confirm your upload by clicking on the Save to pCloud button at the bottom of the screen. Every time you save to pCloud, you'll get a notification with details on the location of your files in pCloud and shortcut access. To enable Save to pCloud in incognito mode, go to your extension settings and check the "Allow in private mode" box. 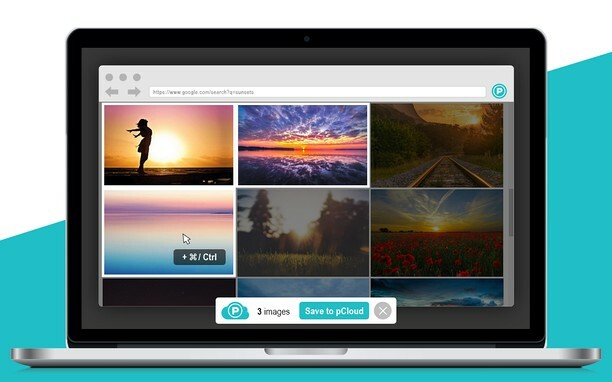 pCloud is the secure place for your photos, documents, and entire digital collection. Once your files are in pCloud, you will be able to easily access, share and collaborate on them, anytime you want, anywhere you go. Sign up now and get up to 10 GB of cloud storage for free. The app is available for all major mobile (Android, iOS and Windows Mobile), desktop (Windows, Mac OS, Linux) and web platforms. Ma-a-access ng extension na ito ang iyong data na kinopya at na-paste mo.